Franklin & Marshall College’s Joel W. Martin, Ph.D., has been announced as the next president of Wagner College in New York City. 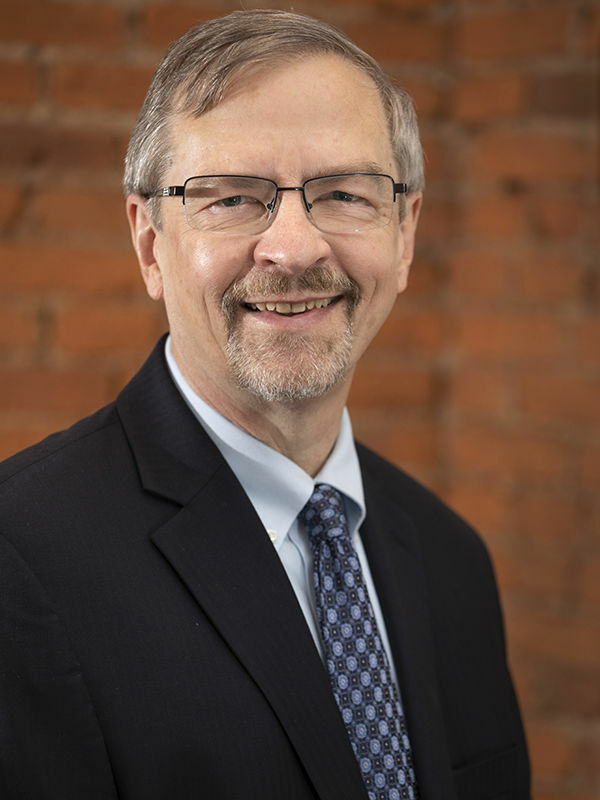 Martin, who has served as F&M’s provost and dean of the faculty since 2014, will remain with the College through the end of the current academic year and assume his new role as the 19th president of Wagner, a private liberal arts college with 2,200 students, on July 1, 2019. Martin succeeds the retiring Richard Guarasci, Wagner’s longest-serving president, who began his work at Wagner as provost in 1997 and was named its president in 2002. Martin has been a leader in a number of important efforts as F&M provost. He has played a crucial role in engaging faculty in the design process of the Susan & Benjamin Winter Visual Arts Center, currently under construction on the southern end of campus and scheduled to open in late 2019. He also has spearheaded initiatives and facilitated donor investment in pivotal areas, including F&M’s Creativity and InnovationInitiative, which explores ways that both faculty and students can demonstrate those characteristics as cornerstones of a liberal arts education. In addition, he has coordinated a significant Humanities Initiative and a project to explore the future of science education at F&M. A strong believer in the value and impact of diversity, Martin created the Provost’s Advisory Committee on Faculty Diversity and Inclusionto spark new thinking. Last year, he led efforts to secure an $800,000 grant from the Andrew W. Mellon Foundation—the largest from that foundation in F&M’s history—to support “Catalyzing F&M's Pathways to Faculty Diversification and Inclusive Pedagogy.” Its centerpiece is the Mellon High Impact Emerging Scholar Program, which enables F&M to recruit faculty colleagues of exceptional promise to mentor underrepresented minority students. Martin’s tenure as Franklin & Marshall’s provost is actually his second stint at F&M. He joined the Department of Religious Studies in 1988 and chaired the department from 1996 until his 2000 departure to become the Costo Endowed Chair in American Indian Affairs and professor of history and religious studies at the University of California, Riverside. Before returning to Lancaster, he was vice provost and dean of the faculty at the University of Massachusetts-Amherst. Martin earned his bachelor’s degree at Birmingham-Southern College, his master’s degree from Harvard University, and his doctorate in the history of religions from Duke University. Altmann announced that a search committee will be formed in coming weeks and a national search will begin soon, with the goal of appointing F&M’s new provost by late spring 2019. Read the Wagner College presidential announcement here.